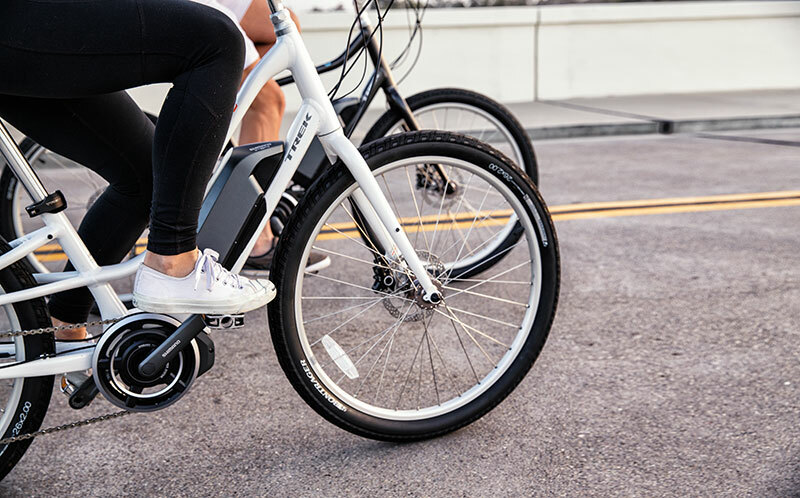 Trek’s Ride+ Electric Pedal Assist bikes offer a whole new dimension for cyclists! 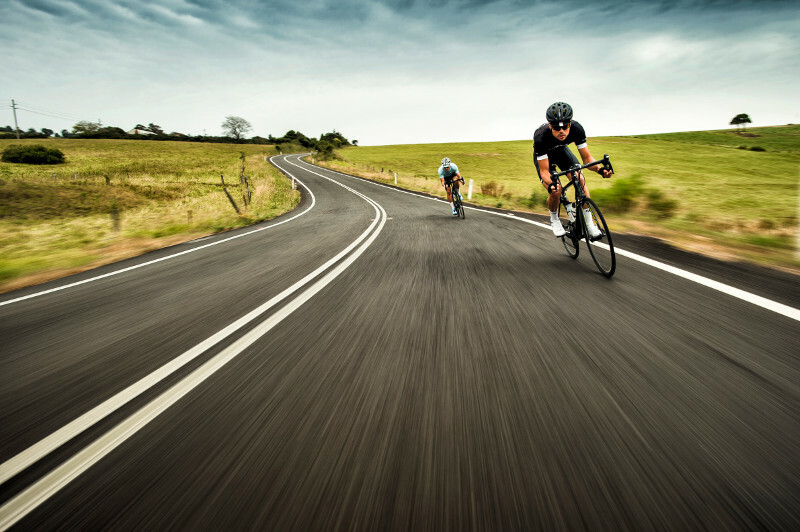 In many years as avid riders, one of the saddest things we’ve seen is people having to slow down, or even stop doing what they love due to the effects of age, disability, or injury. So many of our friends over the years can’t or won’t get out on their bikes like they used to because it hurts their knees or hips too much. And they miss it like crazy! 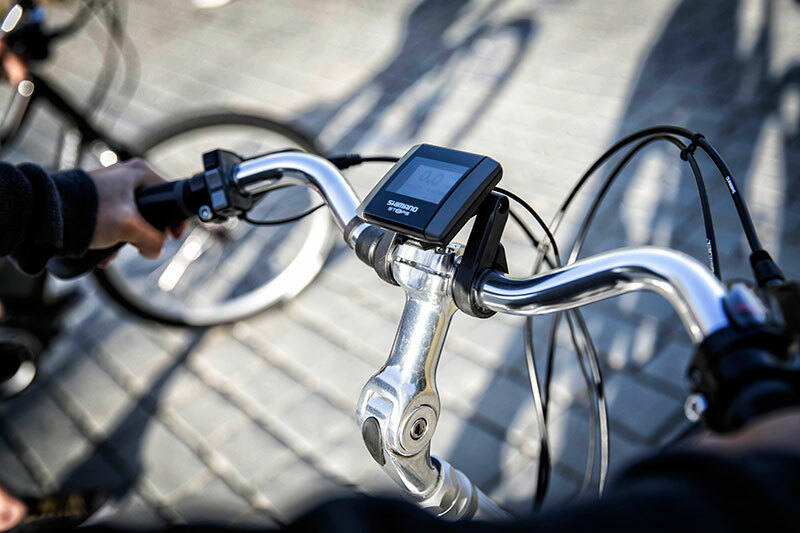 Which is why, when we first heard about electric pedal assist bikes (or eBikes), we sported a healthy mix of skepticism – “come on, the bike pedals for you? What fun is that?” – and excitement! We were hopeful that, once the technology matured, it could provide a solution for all those cyclists who’ve had to hang up their wheels thanks to joint or muscle problems over the years. 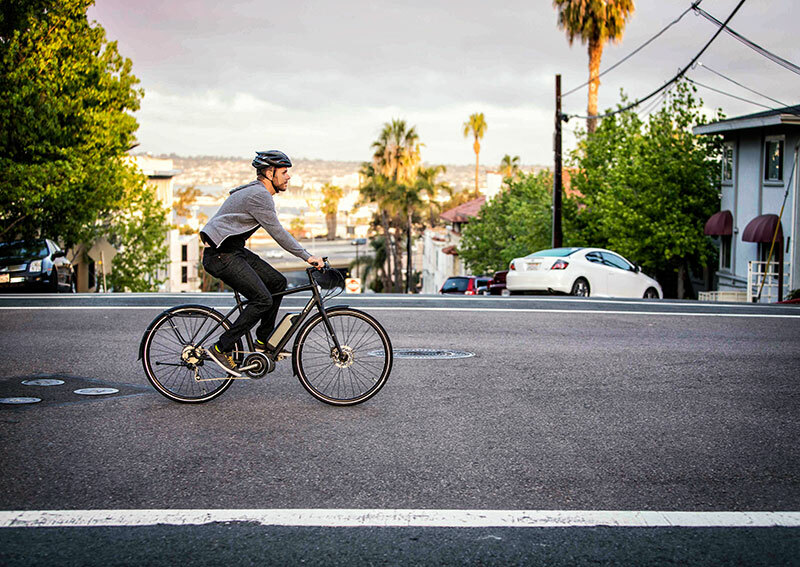 A recent article in the NY Times offered some great insight into how and why electric bikes can be a great help for those who struggle to ride a standard bicycle with any regularity. Volunteers who described themselves as “sedentary” prior to the experiment not only did the prescribed 40 minutes of cycling three times a week, but most went far beyond that because they considered it fun. Come in to Rock N Road for a look at the brand new Trek Ride+ bikes in stock! This could be just what you’ve been looking for in a new bicycle! Next Post Next post: Join a Hickory NC Cycling Club!